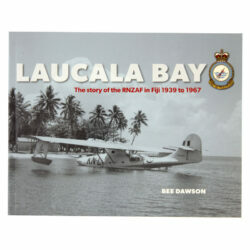 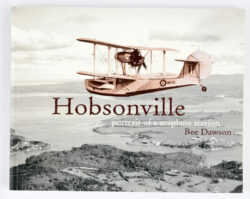 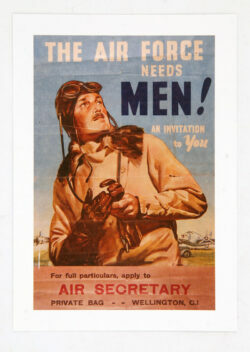 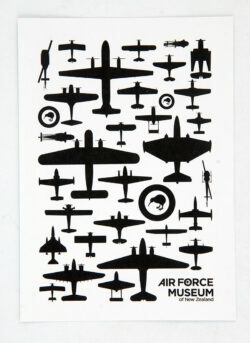 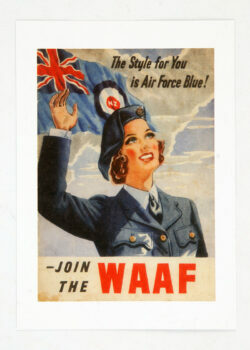 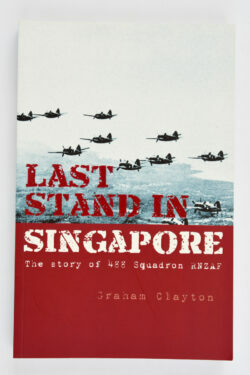 We have a great range of aviation-themed gifts and souvenirs. 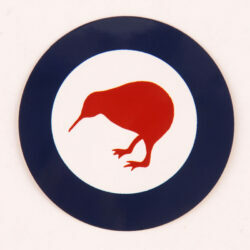 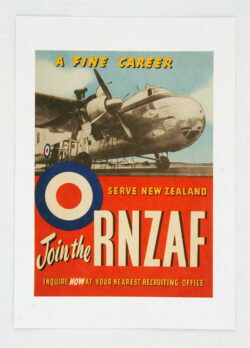 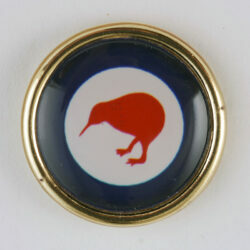 Your support helps continue to preserve and share New Zealand’s military aviation history. 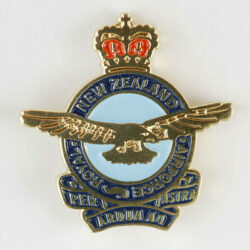 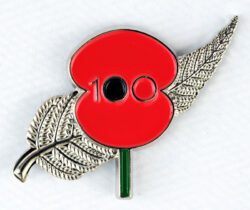 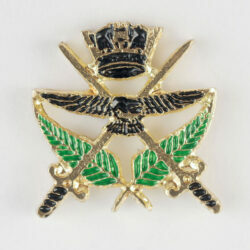 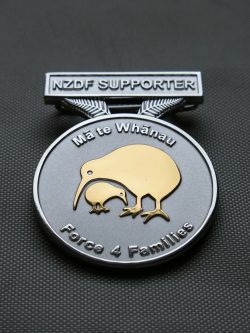 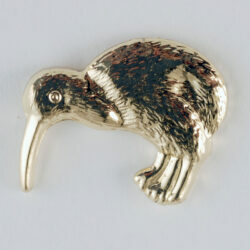 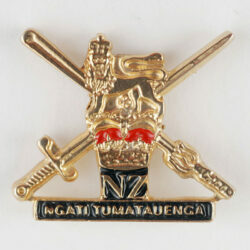 View cart “NZDF Supporters Medallion” has been added to your cart.